SKU: Hw3740GH. Listed in: Halloween, Props. 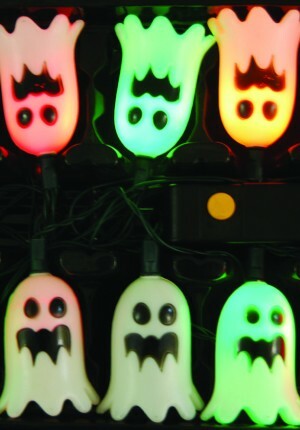 Tags: Ghost, light-up docoration. 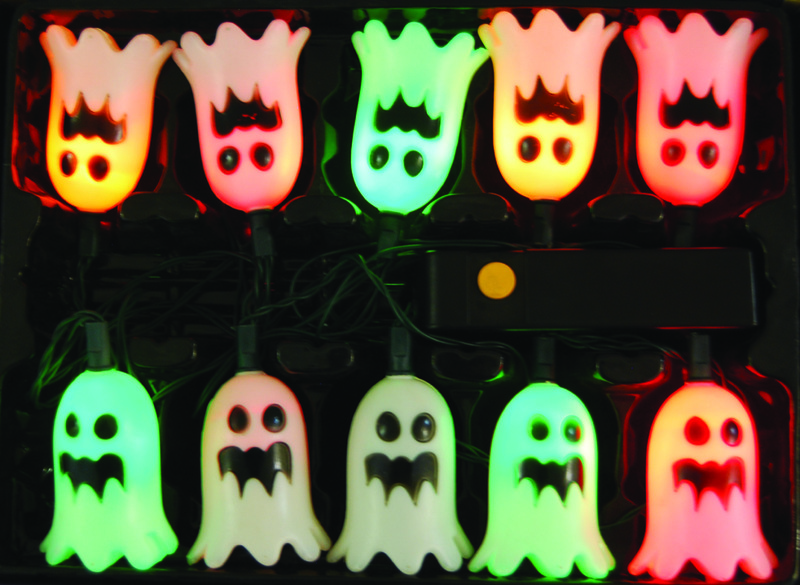 Halloween lights ghosts light up. Comes with lights and sound. 10-piece pack.